Saved By Grace Church - Are You A Somebody? The title of a very popular secular song and a favorite of mine when I was a young man, was “You’re Nobody Till Somebody Loves You.” The song went on to say “You may be king and you may possess the world and it’s gold, but gold won’t bring you happiness when you’re growing old.” It’s message was pretty clear but simple: A person who has all the wealth and material things life has to offer but still feels unloved will feel like a nobody nonetheless. The Apostle Paul said basically the same thing in his first letter to the Corinthians. He wrote: If I have the gift of prophecy and can fathom all mysteries and all knowledge, and if I have a faith that can move mountains, but have not love, I am nothing. (1 Cor. 13:2) I’m not sure if we can accept that old song as gospel, but I suppose that those who feel unloved may very likely feel like nobodies nevertheless. Sadly, there are many poor souls out in the world who feel unloved every day. I hope you are not one of them. What is sadder is that they have permitted something or someone to make them fall for this satanic deception. There may be many unlovely people in the world but there is always at least One who loves them. It is the God who made them. 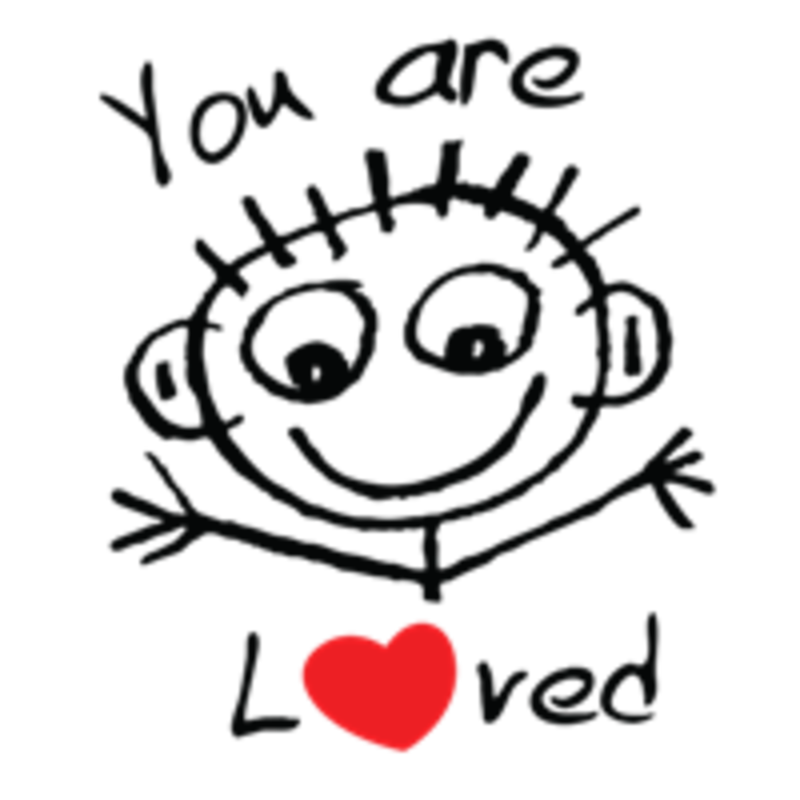 Sometimes it may seem too wonderful to believe, especially when we have been unlovable, yet it is true: God loves us. In fact, he loved us so much, He sent His Son to die in our place for our sin, in spite of our awfulness. The great beloved gospel singer, George Beverly Shea, was right on when he wrote one of the best known choruses of all time. It says: “The wonder of it all, the wonder of it all, just to think that God loves me.” To those of us who admit our sinfulness, it is mind-boggling to think that God can love us in spite of ourselves. Dear reader, don’t fall for Satan’s deception. If he tells you “nobody loves you”, it is a lie because, you are loved! The very fact that I write these little weekday mediations is because you are my family and my friends and I want to bring you a word of hope, comfort, and encouragement. I want to do what I can to bring a smile to your face or give you a chuckle or two from time to time. Why? Because I love you. Therefore, you are loved, and because you are, you are a somebody.